I've started scraping the parts I won't keep, so here they are ! Feel free to ask is something you need isn't listed here. I can ship to UK, but because of the shipping charges, collection near Lille (France, 80 miles from Calais) is prefered. 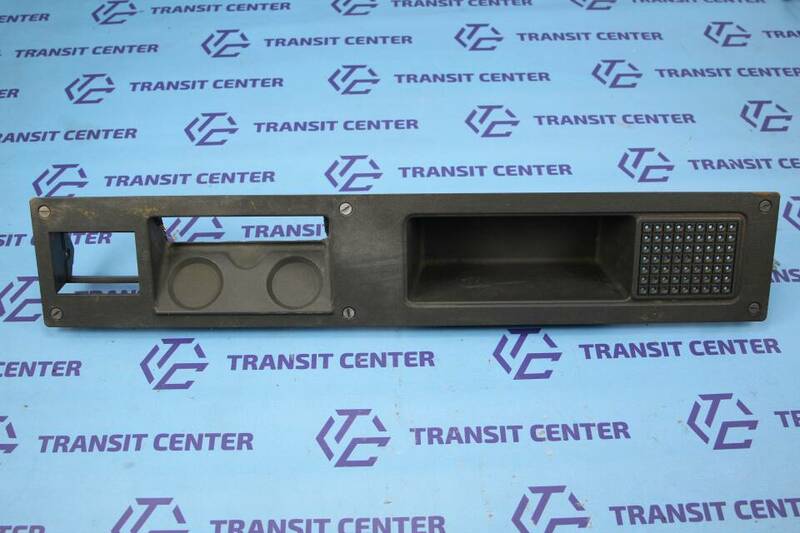 Looking to buy dash plate for mk2 Transit with hole for the Radio.